If you need to drop something off during the week, please call ahead and we will arrange to be here and unload them. 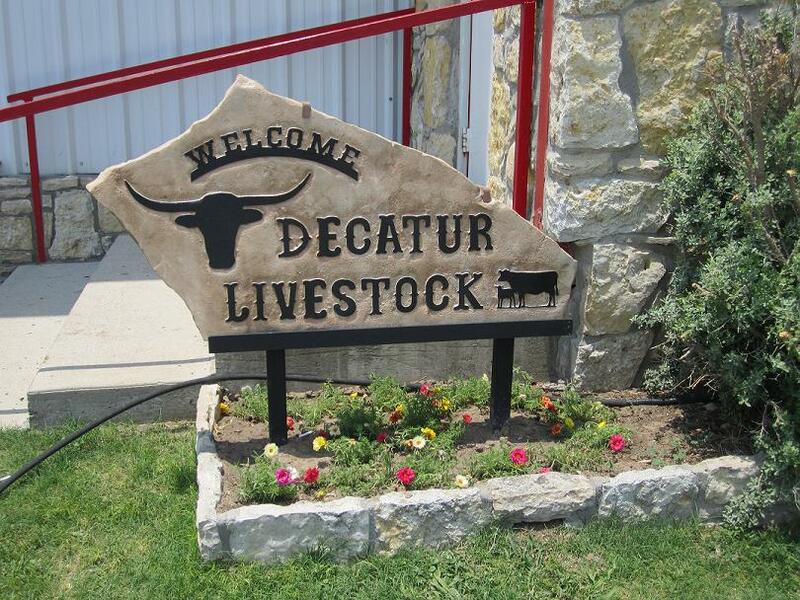 We work to merchandise your cattle rather than just sell them. Customer service and proper care of your cattle emphasized. We know you have a choice and we do not take you for granted. We have to earn your business. DLM will provide necessary services and facilities to maximize return on investment for our customers. Ethical business practices will govern our operation. 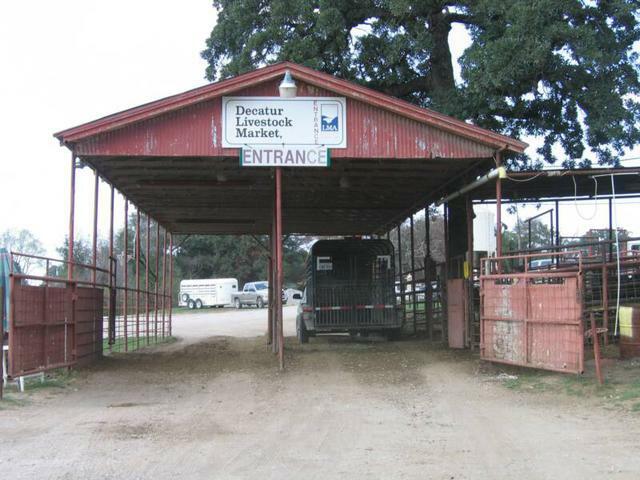 DLM does not trade or speculate in livestock - We will not compete with our customers.